You’ve got what is takes to be a star, kid! The creativity involved in performing arts extends to emotional development and improved interpersonal skills. Students who participate in theatre advance their ability to concentrate, collaborate, and cooperate while improving confidence and self-concept. Village Theatre kids have fun and work together towards a shared performance goal where super-troupe friends take a well-earned bow. All the world is indeed a stage and your time to shine is now. 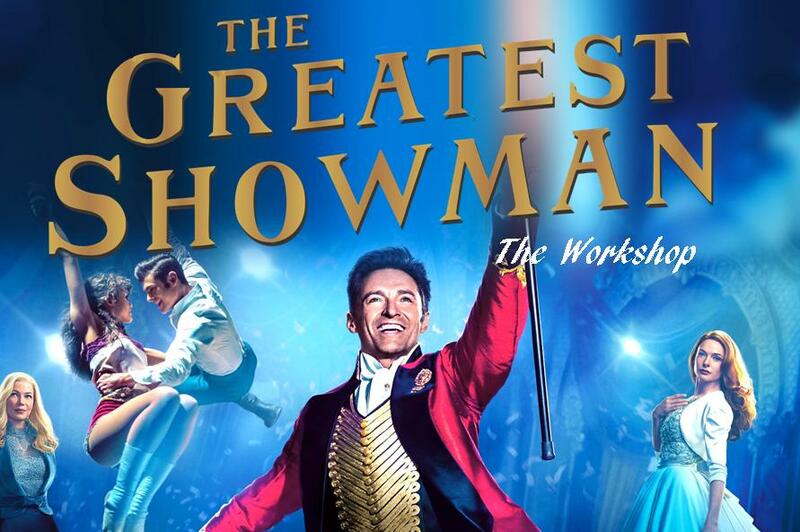 Together students bring to life the imagination of The Greatest Showman! This theatrical smash hit celebrates the birth of show business and tells a visionary tale with great songs and fantastical characters. So come one, come all and join the show that became a worldwide sensation! Students will be introduced to basic vocal techniques, harmony, and choreography, while performing age appropriate lyrics and dance moves! Get ready to have the time of your life! Village teachers guide the class through skits and musical numbers bringing to life a show that the kids help create! 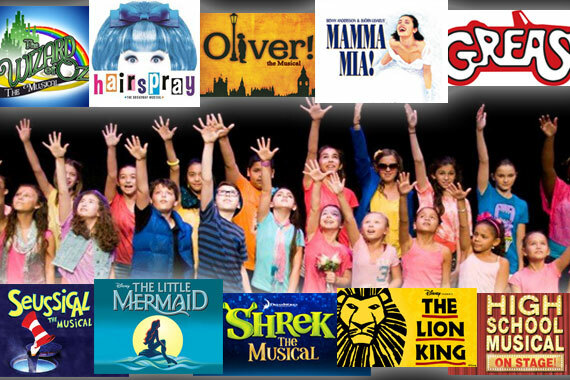 Musical Theatre Revue provides a stage of fun for everyone to sing, dance, act and team build while they improve their voice, stage presence and confidence. Students are introduced to basic vocal techniques, harmony, dance steps and choreography that foster success and camaraderie. Our students will premier an original musical revue they help create. This everyone-has-a-blast class provides a stage of fun for everyone to sing and dance! 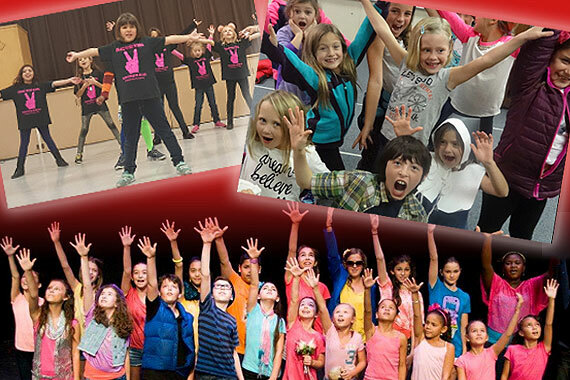 Students improve their voice, stage presence and confidence as they become their favorite characters from the Broadway musicals they know and love! Students are introduced to basic vocal techniques, harmony, dance steps and choreography that foster success and camaraderie! 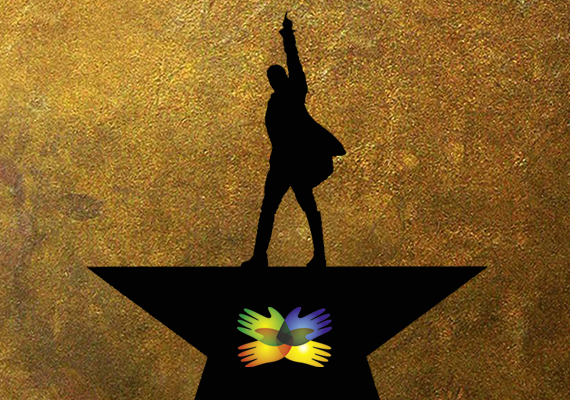 Our revolutionary Hamilton Workshop is inspired by the music and choreography of the Broadway play of the same name! Students learn more about the compelling history of our Founding Fathers through the Broadway musical they know and love! Our Hamilton Workshop provides a stage of fun for everyone to sing, dance, and act while students improve their voice, stage presence and confidence. Students are introduced to basic vocal techniques, harmony, dance steps and choreography that foster success and camaraderie!